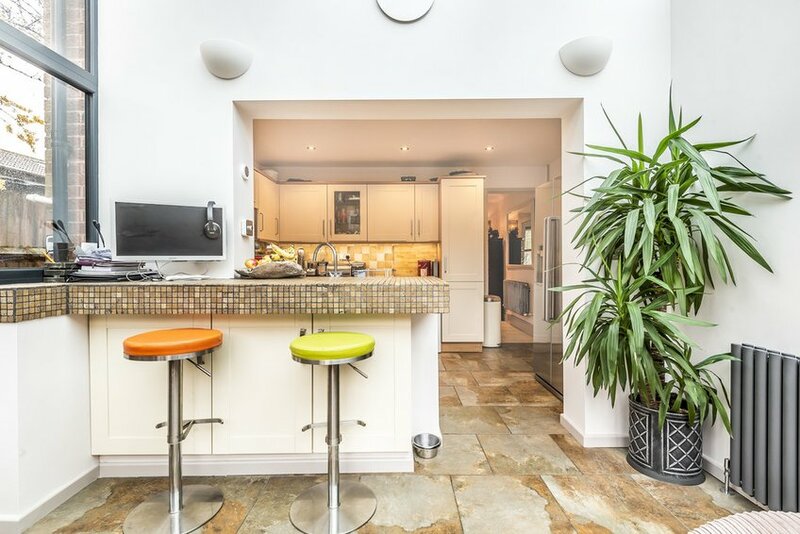 Exceptional modern end terrace home, beautifully presented throughout. 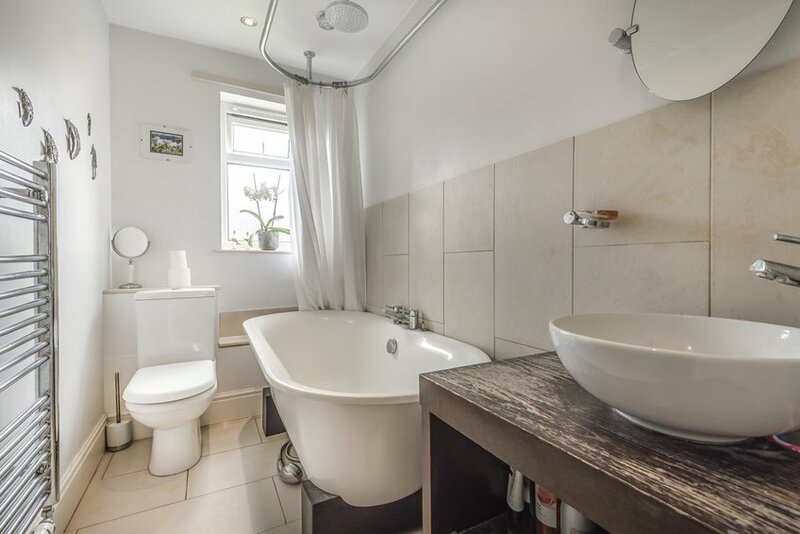 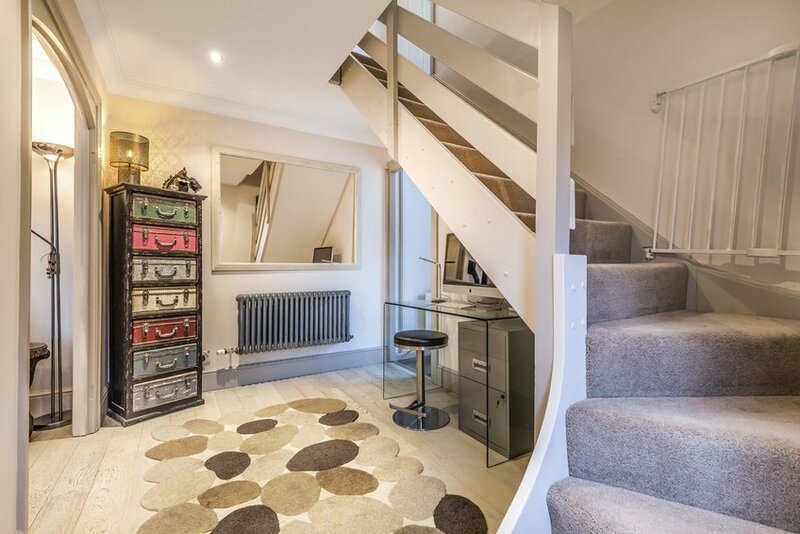 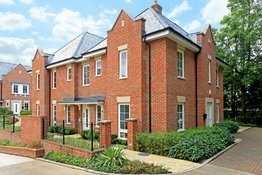 A fantastic and beautifully presented end terrace home in the heart of Alresford. 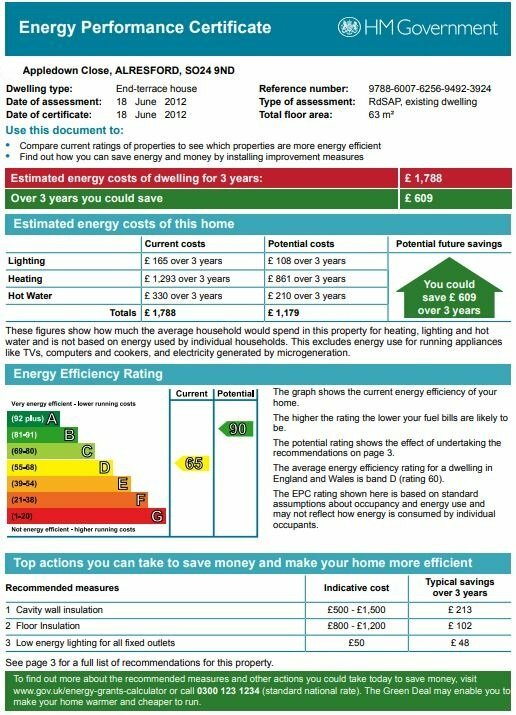 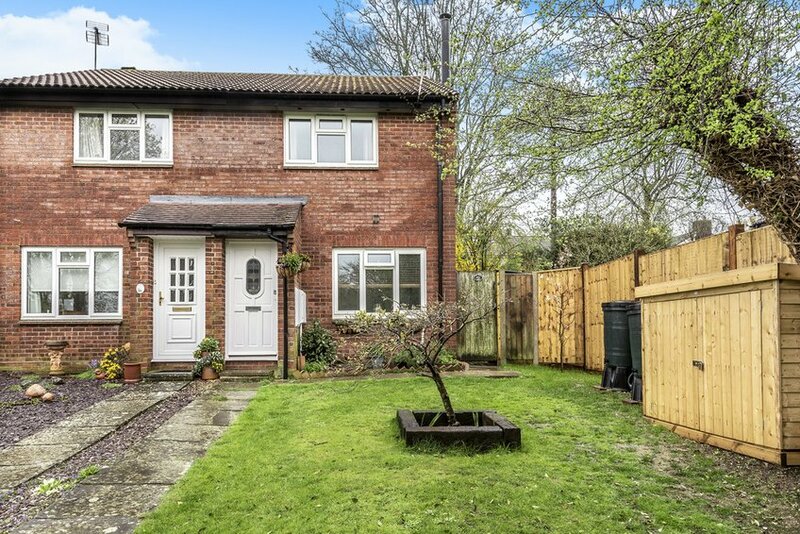 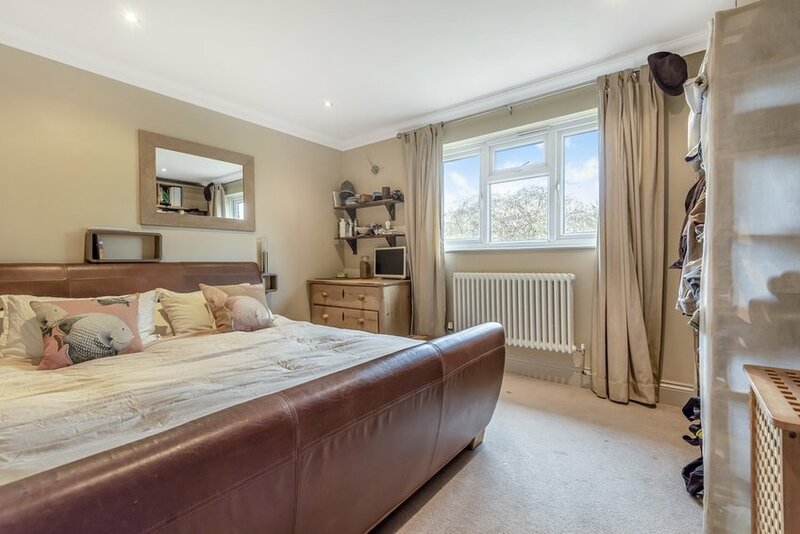 This property boasts comfortable modern living with versatile accommodation, particularly to the ground floor. 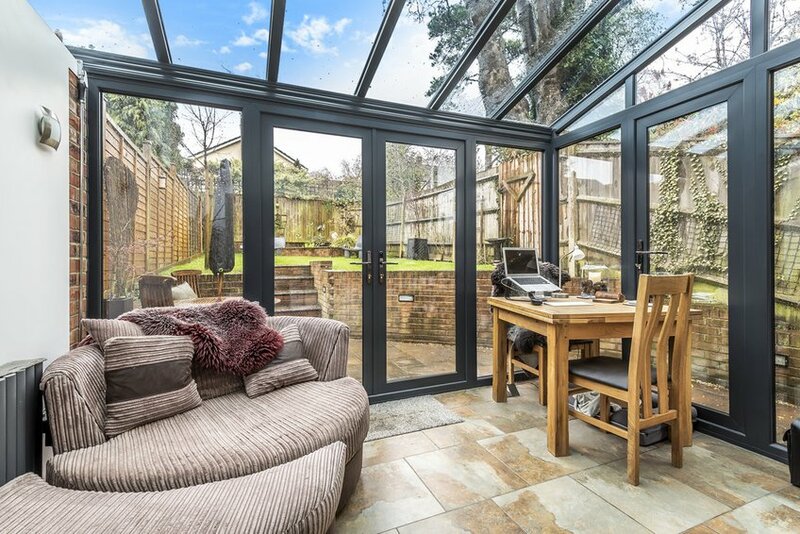 A magnificent vaulted glass extension was added to the rear of the property in recent years, creating a stunning dining space which opens seamlessly into the modern kitchen. 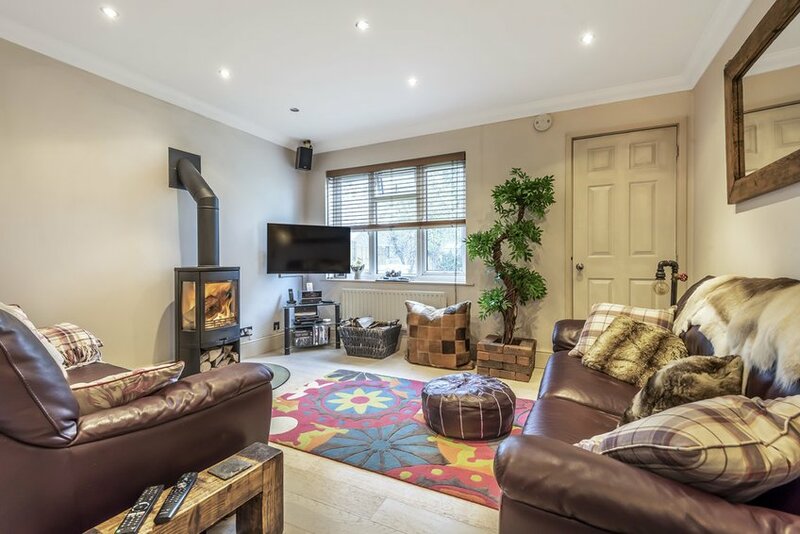 The cosy sitting room to the front enjoys a contemporary wood-burning stove whilst the large central entrance hall doubles as a convenient study space.To the first floor are two double bedrooms and a contemporary bathroom. 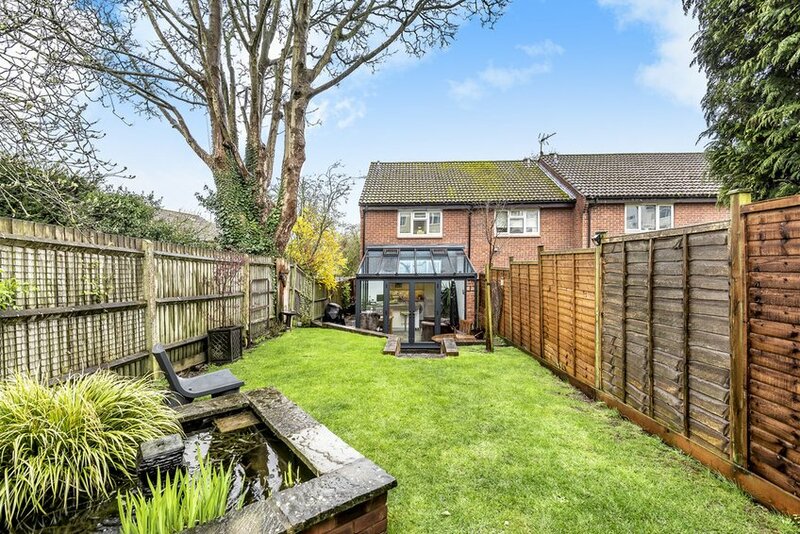 The property is located in a small cul-de-sac, set back from the road behind a wide open green. 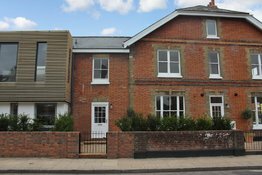 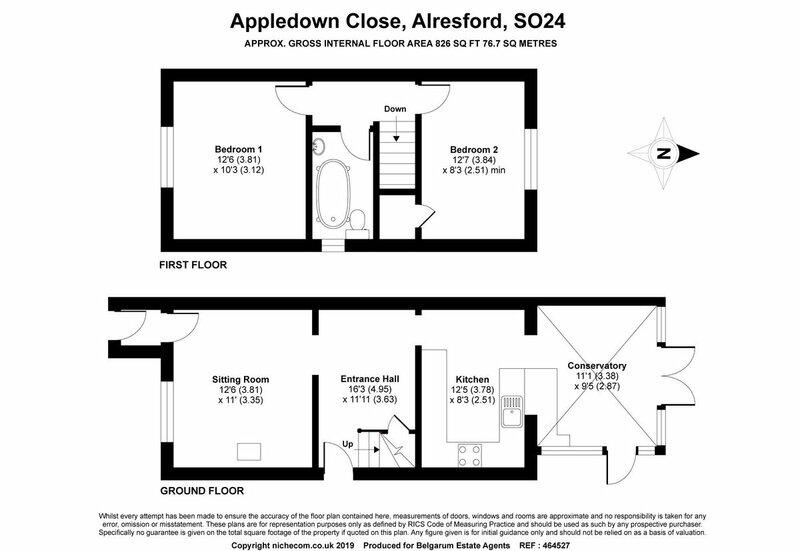 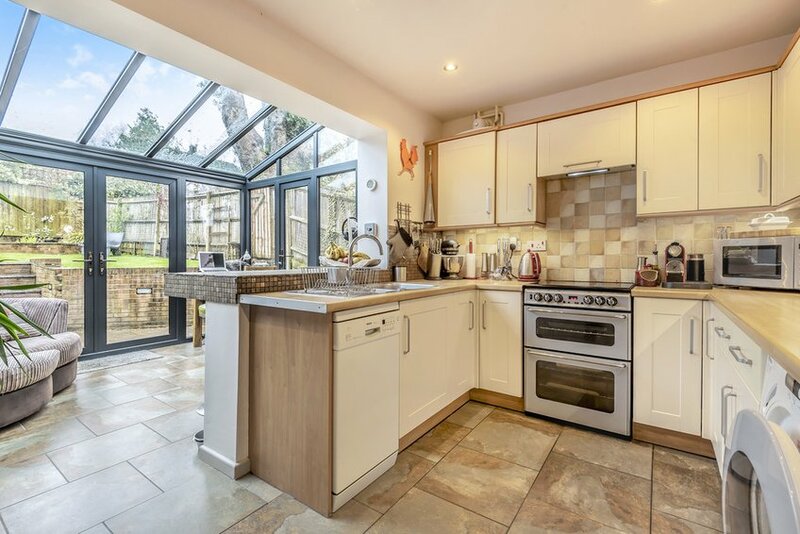 Located in the heart of New Alresford the property enjoys excellent road links east to the A3 and A31, west to Winchester the M3 and A34 whilst the vibrant centre of Alresford is a pleasant walk away.